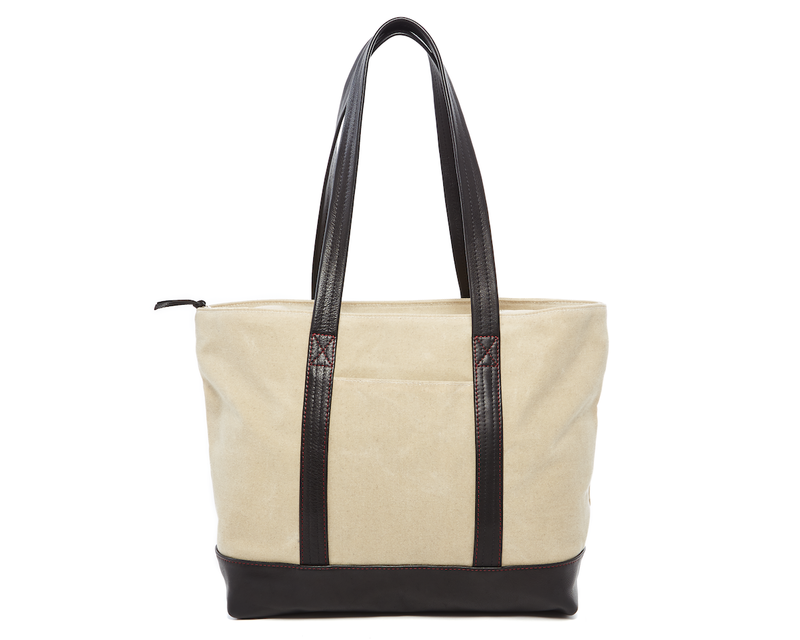 We are so excited to let you know of the coolest trend out their for men with the collection of totes and small bags from Jack + Mulligan. Handmade in NYC, the company uses the finest materials and craftsmanship that designed to last a lifetime. This includes simple, yet sturdy bags for men including the Classic Tote and the Dopp. 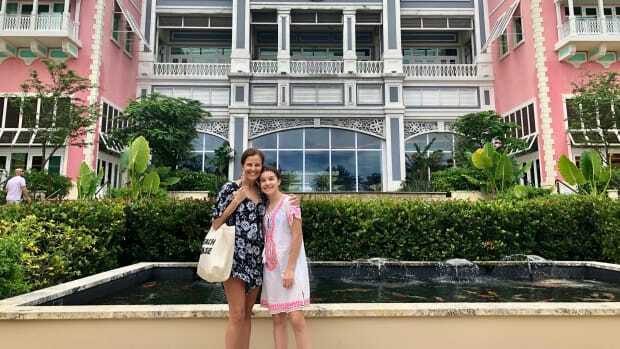 Both are avaiable in cream, black or navy and the classic tote offers a classic silhouette that features Italian pebble grain leather accents on the bottom and handles as well as a waterproof camouflage nylon lining to keep the bags well-protected. 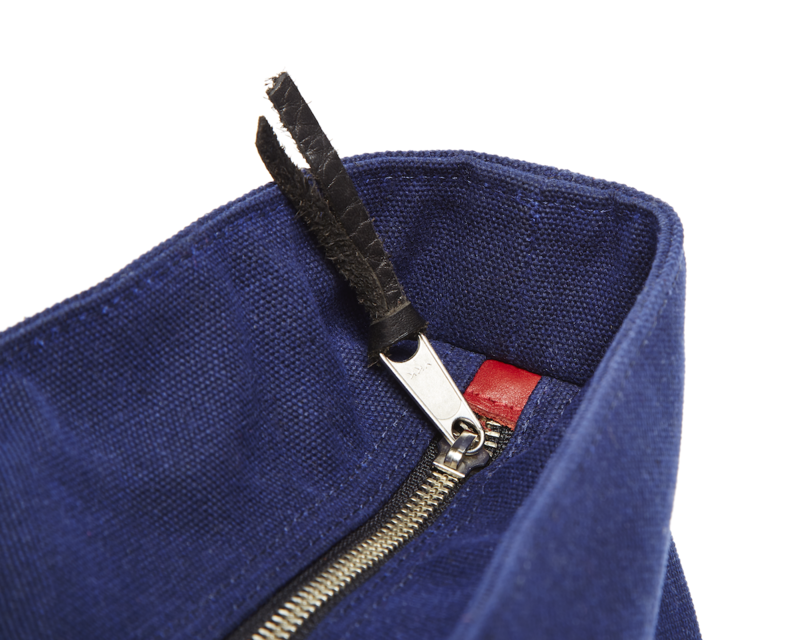 It also includes cool features like a zippered top, red contrast stitching, two zippered interior pockets and enough room to fit everything from a laptop to a change of clothes. 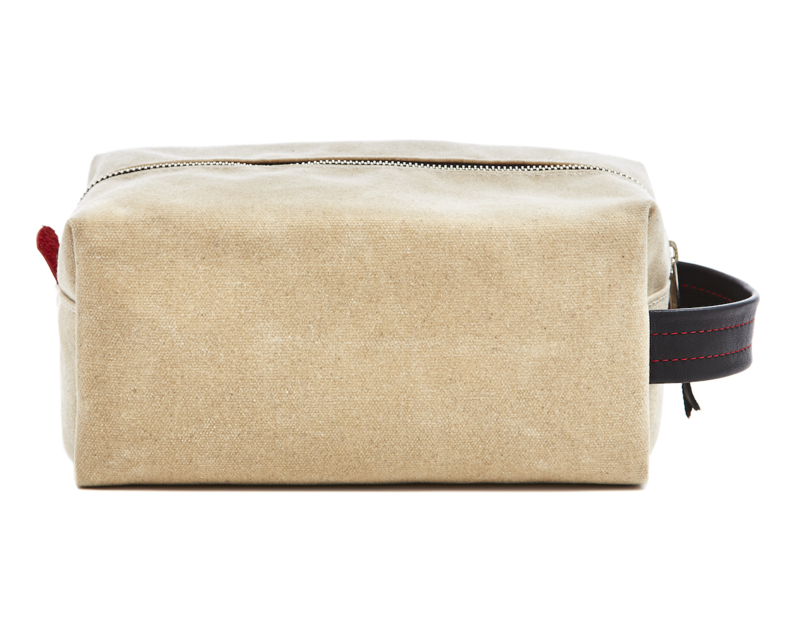 We also love the Dopp, a small bag that is designed to hold keep toiletries in one place. 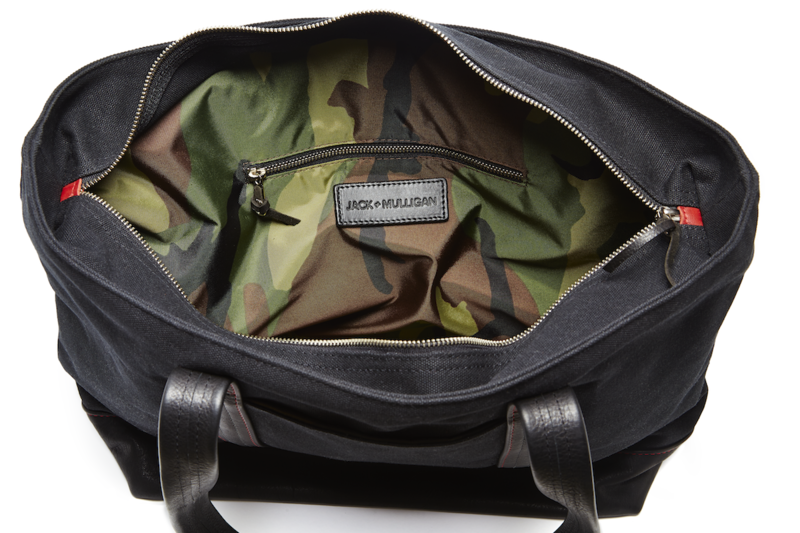 This is great for travel or the gym where a man can keep all of his products organized and protected thanks to its water-repellent waxed canvas body and waterproof woodland camouflage nylon lining. 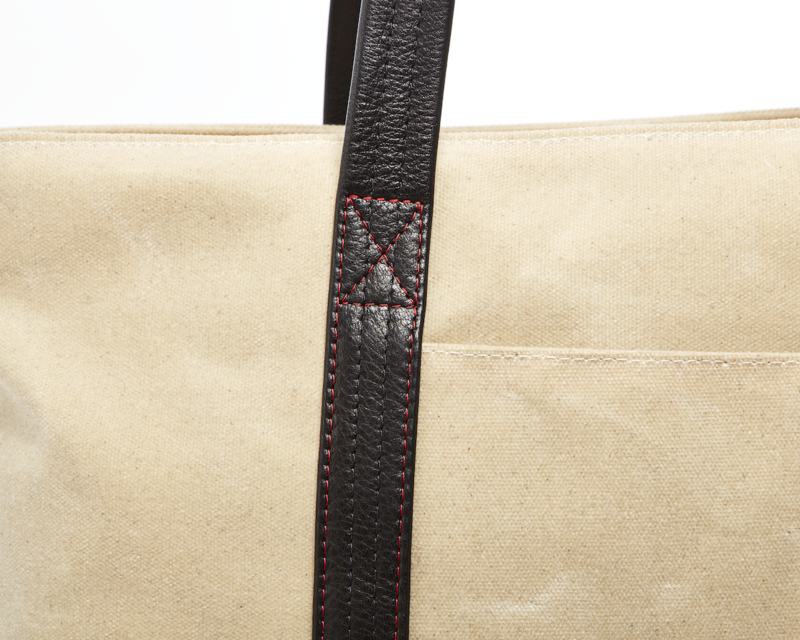 It also includes cool features like the tote bag has with the Italian pebble grain leather handle and red contrast leather tab. Perfect for the holidays, birthdays or Father&apos;s Day, bags from Jack + Mulligan offer men a way to stay organized with their classic look and sturdy composition that is fit to last.